On the first year* of the new management founding anniversary (21st May 2014 to 21st May 2015 ), the following RET Men are the top ten (10) achiever** of the year who excels and performs their work with friendly and quality service to RET Guests (Clients). Because of you, our Dearest Guests (Clients), we're proud and appreciated much the achievement earned by our Therapists (Masseurs). So, from now on, this "Awarding Ceremony" would now be part of RET's Culture annually. *Newcomers (new member) who joined on January 2015 onwards were not included. 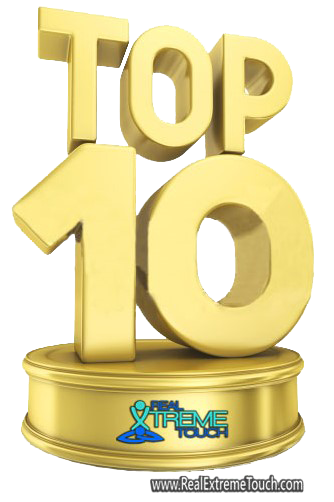 Would you LIKE to meet our 2014 Top 10 Achievers?